John Jameson first set up shop in the Bow Street distillery in Smithfield, back in 1780. 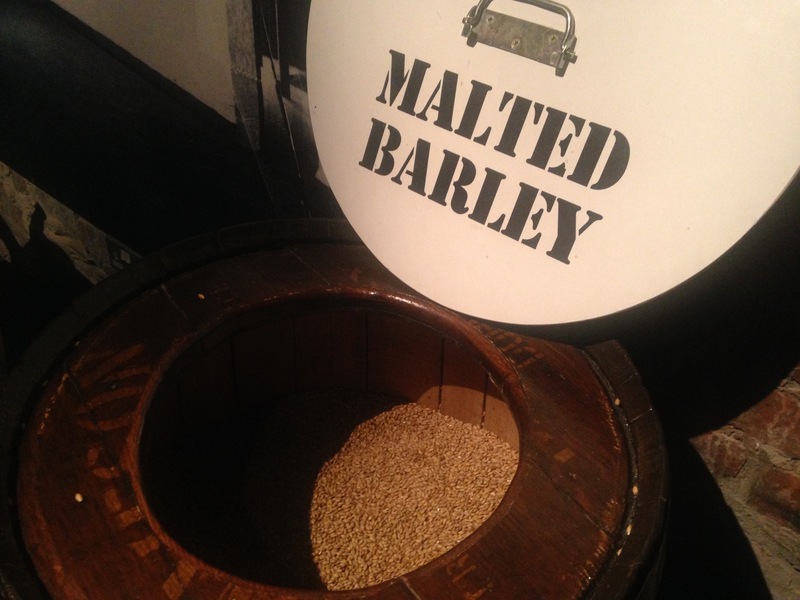 These days, the old distillery offers guided tours and tasting experiences for those who grace its doorsteps. 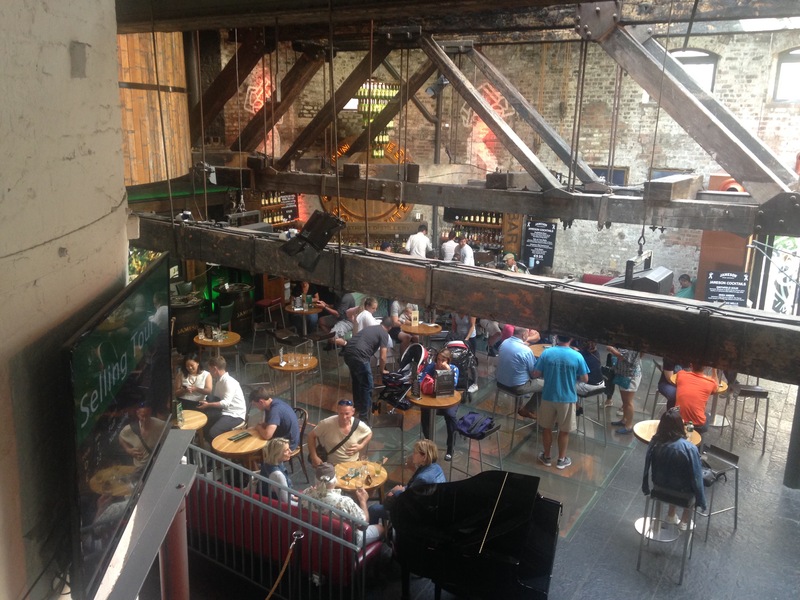 Just 30 minutes down the road from us, yesterday on a whim, Mr POH and I decided to finally head along to the Jameson Distillery. Both of us are a fan of the whiskey (in fact it’s my drink of choice on a night out) and we were excited about the prospect of seeing how it all came to be. Kicking off at 4pm, we loved the modern look the building had, which kept the feeling of the distillery but still felt fresh. Our tour guide Bill oozed enthusiasm as he greeted us and guided us through the making of whiskey, and how the Jameson blend was made from start to finish. 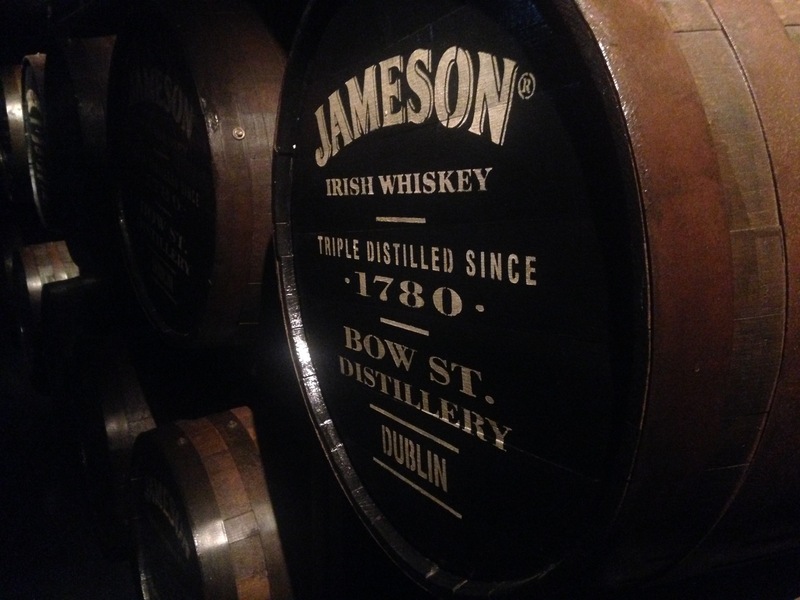 Did you know that 2% of Jameson produced gets evaporated for the angel’s share when it’s aging? This mightn’t sound like a lot but it’s actually 33,000 bottles a day! It felt like we were whizzing through the whole thing (or that there wasn’t enough information to go around) and the fact that we could hear a tour bell going off every 15 minutes and a tour behind us, it was somewhat off-putting. 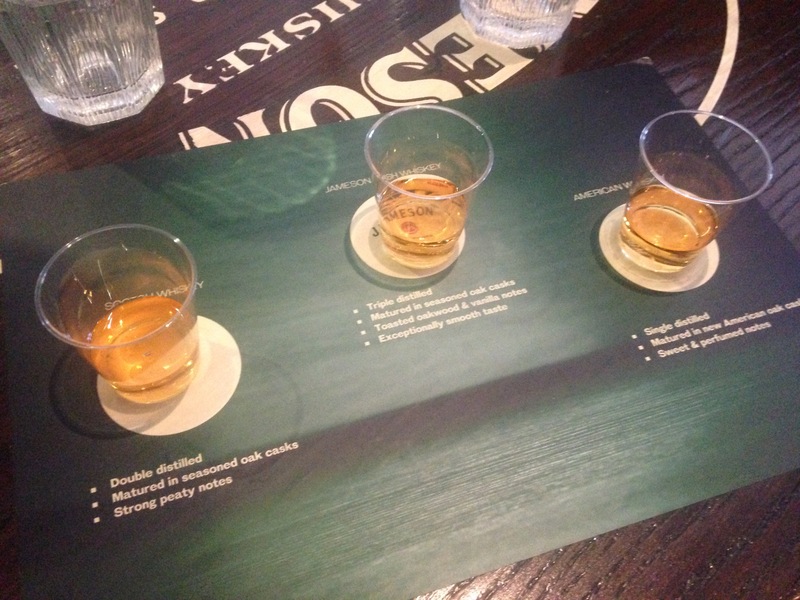 For the final stage of the tour, we were given the opportunity to taste three different drinks for comparison: scotch (Black Label Johnnie Walker), whiskey (Jameson) and American whiskey (Jack Daniels). This was a welcome break from simply following a guide around but you could tell that this was what most people were here for. In the end, we actually felt quite sorry for Bill because his audience wasn’t as receptive as I’m sure he hoped. We were smiling and nodding away at what he was saying but he had to pull reactions from many others and a lot of people kept whispering in the background – something we think isn’t really fair on the tour guide. If you know a bit about whiskey already then you mightn’t get too much out if this tour, however it is excellent value at €14.40 (normally €16, with a 10% discount when booked online). With that price you get to taste three whiskeys, as well as have a free drink at the end of the tour. We also don’t believe that this tour is really suited for children. They allow children in (obviously they don’t get to taste), but there’s nothing really for them to do – they can’t taste, they can’t really get the tasting cert at the end, and they just get a soft drink after the tour. Hanging around for 45 minutes listening to guide might not be very appealing for them. That being said, as I mentioned, if you’re someone who knows nothing about whiskey it’s good value with all the booze being added in. We also loved getting our whiskey tasting certificate. Our guide Bill was great but definitely had the enthusiasm to be in a tour experience that was longer and more interactive. We did enjoy it, and were happy that we did it, but it’s definitely a once-off. 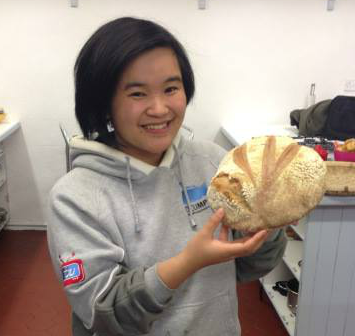 Tours run approximately every 15 minutes from April – October and every 25 minutes from November to March. You can book online and save 10% on adult admission. 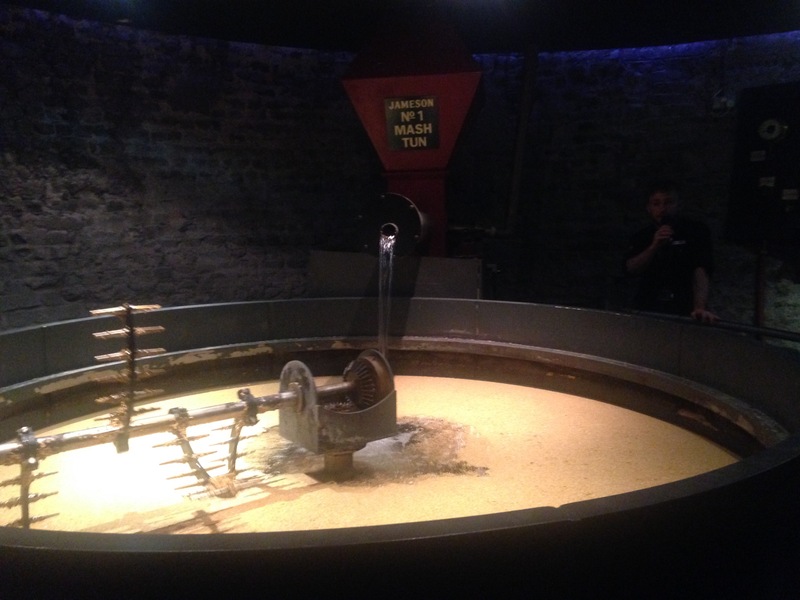 Read my Guinness Storehouse review here and my Smithwicks Experience review here.